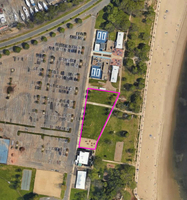 Norwalk, CT - Beginning on Wednesday, June 27, there will be a special no smoking and no vaping section at Calf Pasture Beach during the annual Summer Concert Series. The Norwalk Recreation and Parks Department is implementing this policy in response to complaints it received last year. An approximate area of 30,000 square feet is being designated as a no smoking or no vaping area. This covers cigarettes and cigars, as well as new electronic vapor devices. 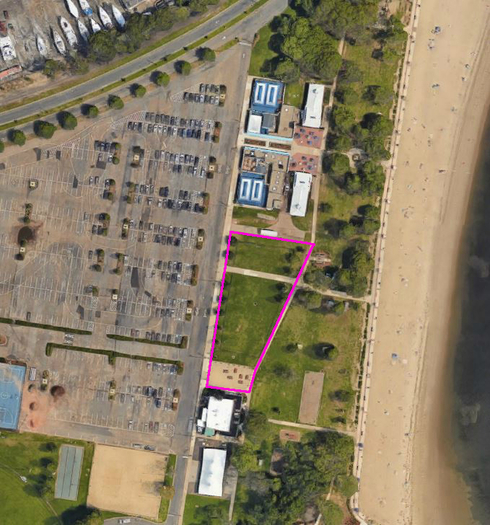 The area spans north to south, from the concert stage to Ripka's Beach Café, and from west to east, from the edge of the parking lot to the second sidewalk. Signs will be posted approximately every 50 feet alerting guests that there is to be no smoking or vaping past a certain point. The signs will only be posted from June through August on Wednesday nights of the Summer Concert Series. Summer events at the beach are free for residents with a Norwalk Resident Pass. For Wednesday night concerts, a parking fee of $10 per car will be charged for cars without a Norwalk Resident Pass after 5 p.m. For the fireworks and concert on July 3, a parking fee of $35 per car will be charged for cars without a Norwalk Resident Pass. For more information on summer concerts, or Norwalk Recreations or Parks, visit norwalkct.org.